The world’s no. 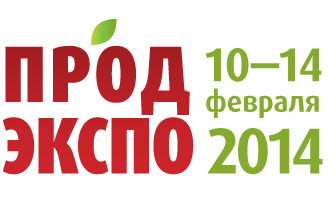 1 food exhibition in Paris, from 19 to 23 October 2014. The biggest food and hospitality event in in the Sultanate of Oman.